Shop the Look: Be a Pirate! So I've had enough of just looking at puppet fashion all summer. I've decided to write it about it. This isn't gonna be your normal Blog Post. This time I'm gonna show you all how to flex on everyone you know, by ripping an outfit straight from a puppet show! I'm here to show you how to dress like the pirate, from The Pirate, the Princess, and the Pea, by Crabgrass Puppet Theatre. This former ruffian is dressed up in a blue striped long sleeve T-shirt, brown shorts, a red sash belt, and a gold earring. You won't be needing an eyepatch or hook hand for this. To complete this look, you should expect to visit some retailers, or their online stores. 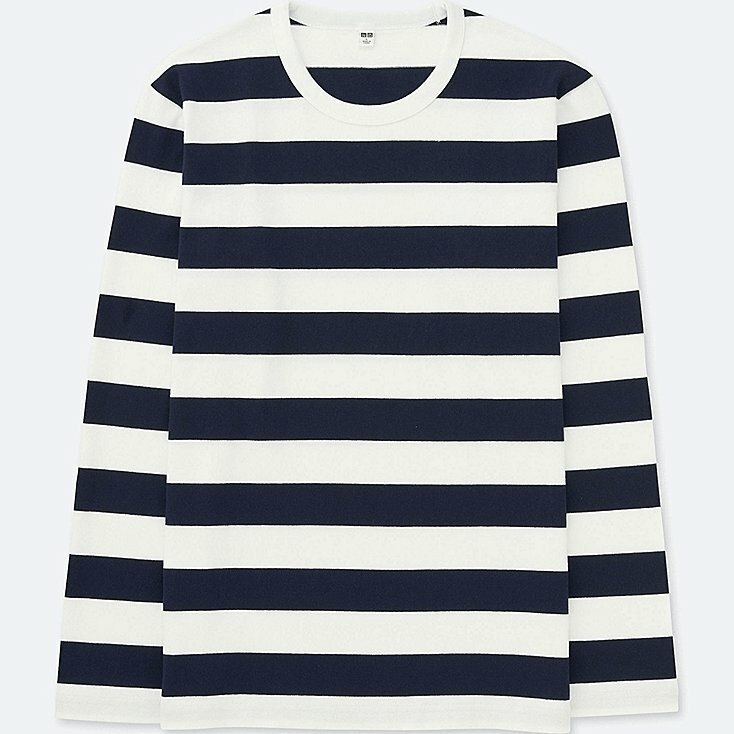 For the blue striped long sleeve T-shirt, I would recommend a simple Striped Crew Neck T-Shirt from Uniqlo, although the color is a bit dark. Alternatively, you could buy a Nautical Striped Long Sleeve. If you would prefer a more feminine cut, you could opt for a Striped Shirt from H&M, or a Comme Des Garcons Play Blue Striped Long Sleeve. For the brown shorts, you can get away with a yellowish color. 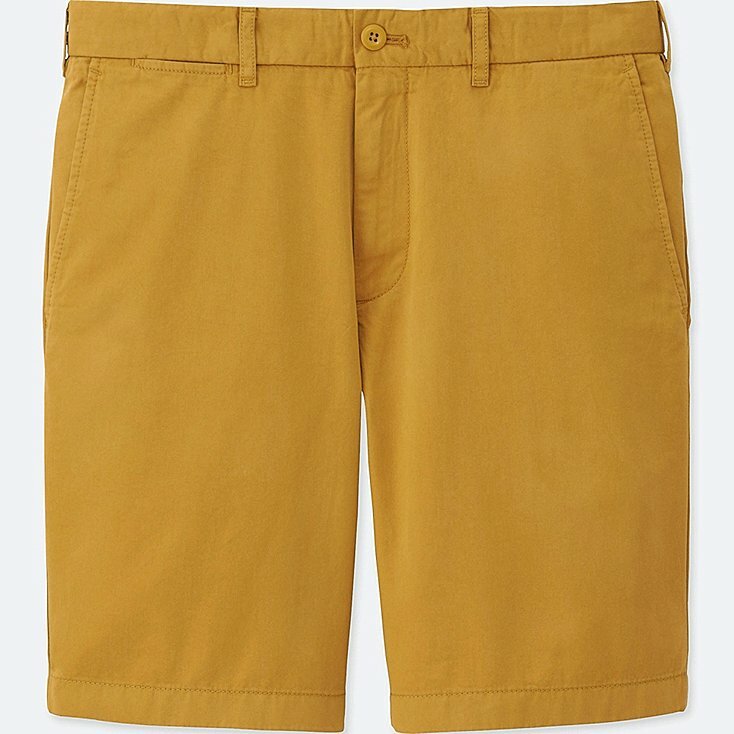 I would recommend another Uniqlo piece, the Yellow Chino Shorts. 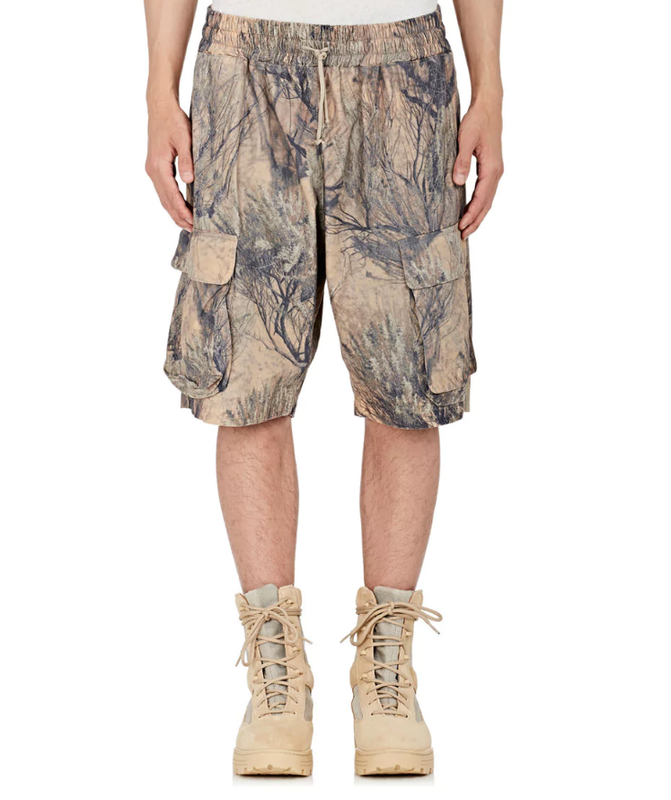 If you want higher quality and a more rugged look, you could opt for a pair of Max Linen Shorts or Wood-Print Cargo Shorts. For the ladies, you could try a pair of Tan Shorts, and for a more high end feel you could also try Twill Drawstring Shorts or Cargo Shorts. 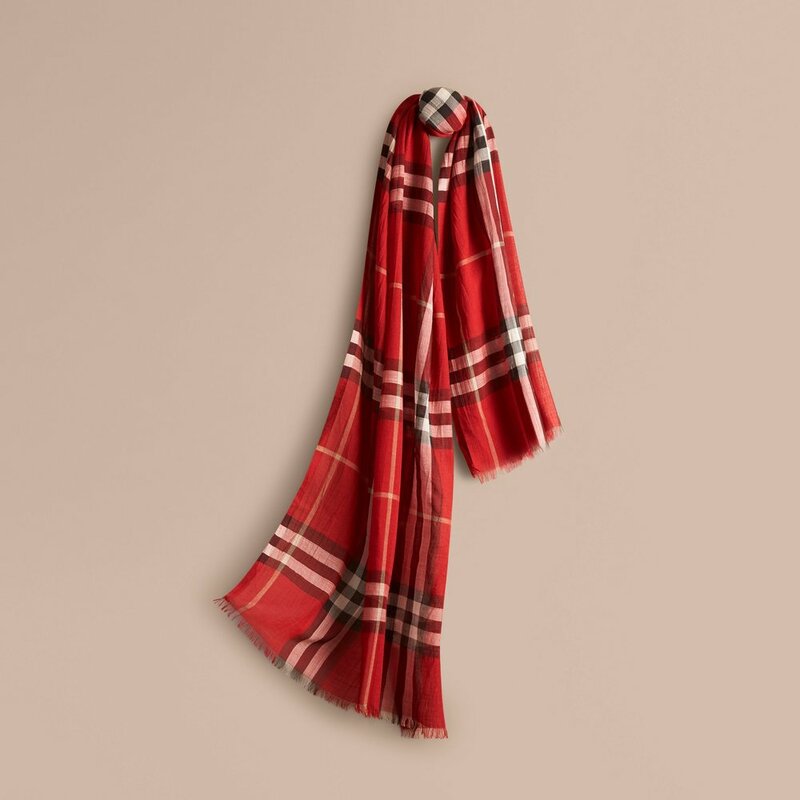 For the red sash, you could use anything red. I would go for a Red Sash or a Red Scarf. For the earring you could get opt for inexpensive ones or more accurate ones, but this all depends on whether they are convenient for you. Those are all the items you need to become a pirate! Oh you don't have a time to flex on everyone in your fit? 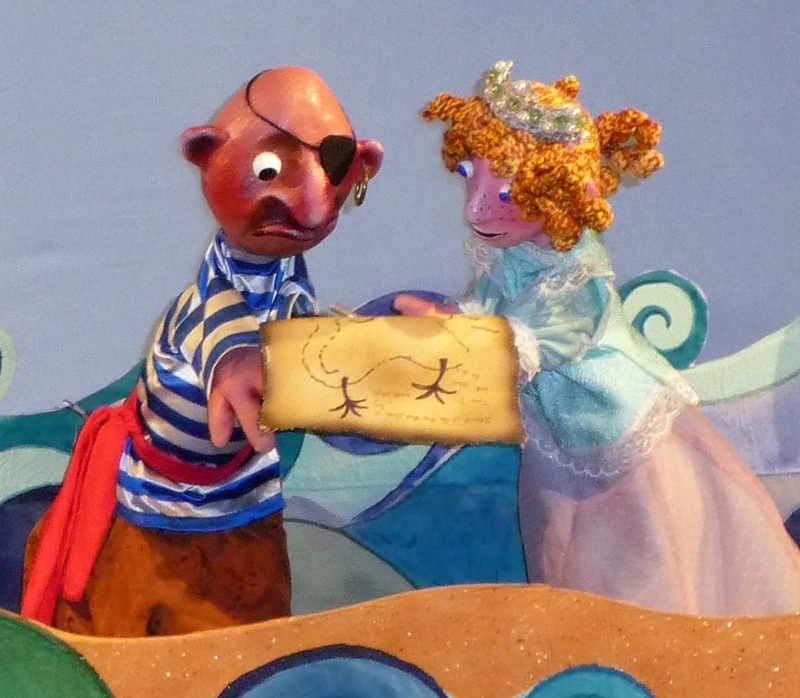 Well keep it in your closet and bring it out for our winter showing of Everybody Loves Pirates by Frogtown Mountain Puppeteers December 31st and January 1st! I hope to see you there with all your pirate heat! Older PostPuppet Store: Summer Finds!